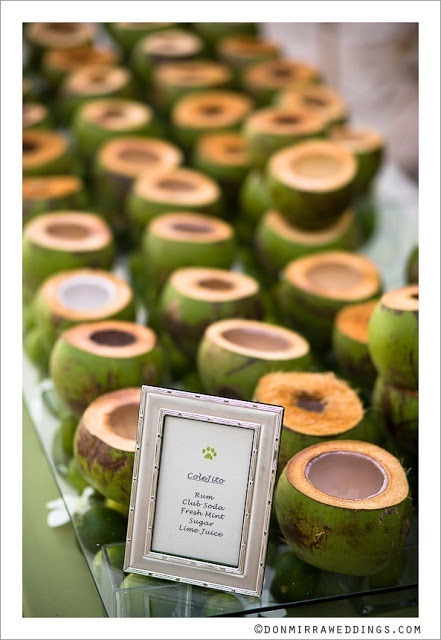 Love this idea – serve your custom wedding cocktail in coconuts… of course! Did you hear about this wedding kindness? How to dress your bridesmaids for the beach. The coast in Sayulita, Mexico makes for such a dramatic destination wedding backdrop. Looking for a destination wedding photographer? I want their job! Planning your Wedding Menu? Spend a little time getting to know what wines go best with what cuisine. A refresher on Destination Wedding Etiquette.